LET IT GO!! Frozen castle is able to fit in most halls and gardens. One for all the ice queens out there.... Snowmen, princes and other princesses welcome! 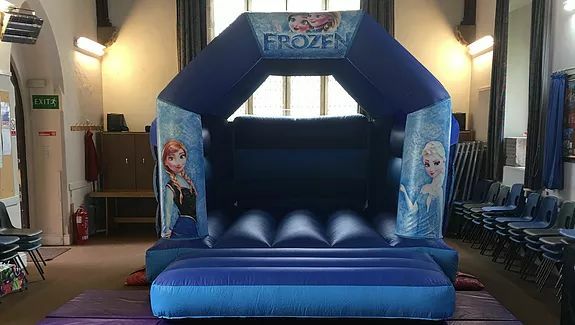 Make the perfect frozen party with this castle. Suitable for ice queens and friends up to 1.5m tall.